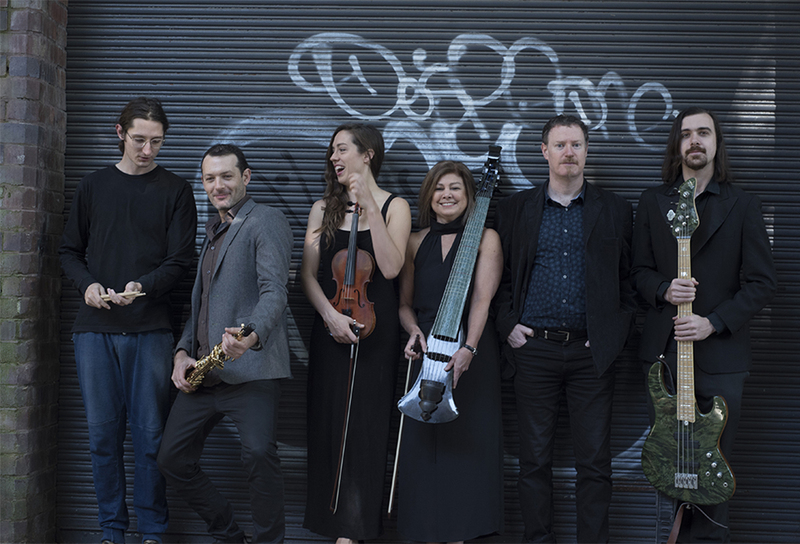 Since its establishment in 2015 by its core members renowned Sydney musicians Jenny Erikkson, Matt Keegan and Matt McMahon, Australia’s only electric viola da gamba band Elysian Fields, has electrified its growing number of Australian followers with all new and improvised repertoire. 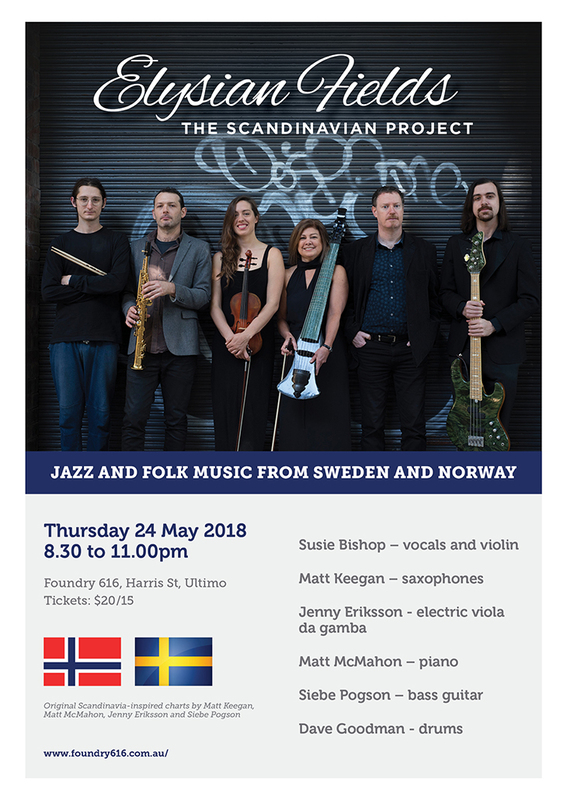 Joined by a rhythm section, Finn Ryan on drums, Siebe Pogson on bass guitar with Susie Bishop on Violin and as Vocalist, the core band have announced they will for their next concert on May 24, 2018, be launching The Scandinavian Project at Foundry SixOneSix in Harris Street, Ultimo. 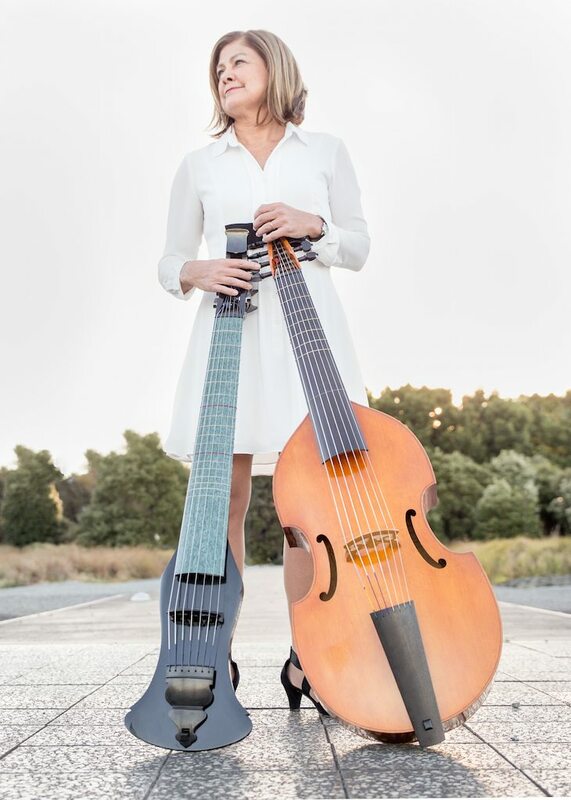 Jenny Erikkson is believed to be Australia’s only exponent of the electrified modern version of the viola da gamba an instrument that enjoyed its greatest period of popularity hundreds of years ago. 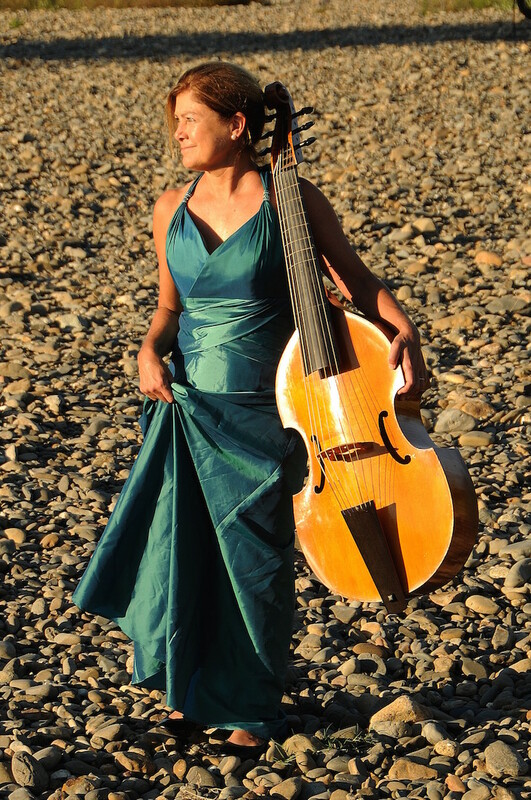 She is also widely recognised as a leading acoustic viola da gambist, playing her much loved seven-string bowed instrument. Its wistful sounds were greatly admired by both French and north German composers of the Baroque period in music (1600-1750), long after the other instruments of the viol family had fallen out of favour. From Eriksson’s unique arrangements of several songs by the acclaimed French composer Marin Marais (1656-1728) to songs of Scandinavian heritage, Elysian Fields influences are as broad as its member’s eclectic interests and a delight for exponents of gamba music everywhere. Of Swedish descent and still with links to her grandfather’s homeland, Jennifer Eriksson is renowned for implementing the successful Marais Project, which concentrated on playing every work Marin Marais ever composed to much acclaim. The Scandinavian Project mirrors an earlier Swedish music program The Marais Project produced a few years back that included recording an album Smörgåsbord!, which consisted of Swedish baroque, jazz, folk and popular music. 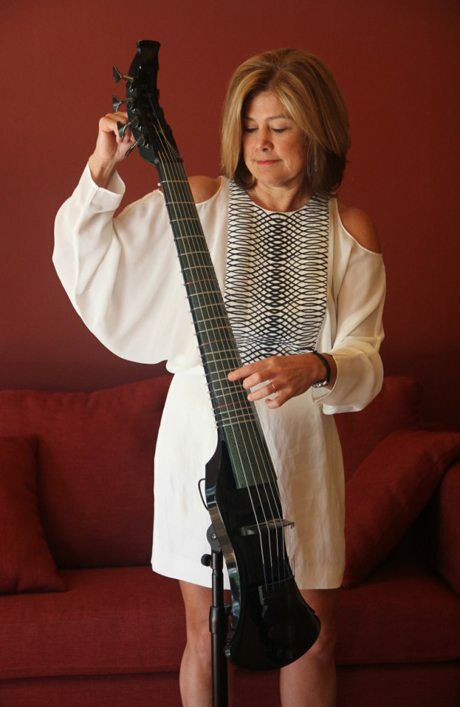 Jenny says “… all the repertoire is different to anything I have done before… the tone colour due to the inclusion of the electric viola da gamba”. 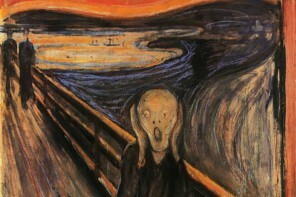 She also promised “… we are not simply doing a homage to Scandinavian jazz. We’ve created new music as well”. Their followers old and new can expect arrangements of works featuring on Swedish and Norwegian jazz charts. The group will also ‘delve into folk music’ and present some ‘sad, mournful ballads’, so much a part of the evolution of the viola da gamba on its way to becoming electrified. They are a group of talented people with a great deal to offer their audiences.